Save 25% with coupon code... billy25 at checkout! 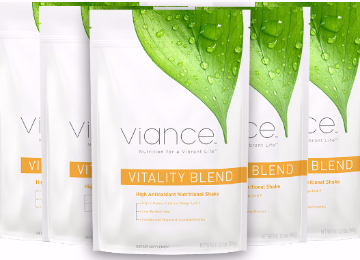 Vitality Blend is perfectly balanced to get your day started off right. Does your morning start off with a sugary drink and a belly full of carbs? Maybe some coffee and donuts? A quick burst of energy and then a mid morning crash? 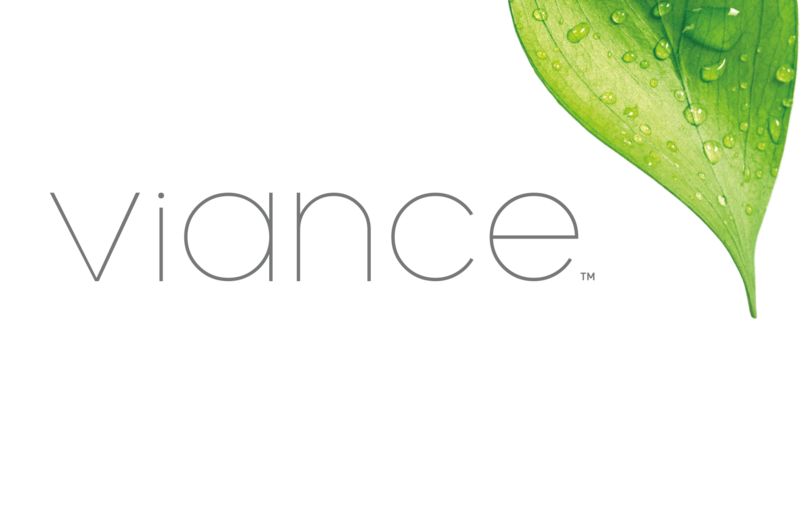 Get an edge on the competition with Vitality Blend first thing in the morning. 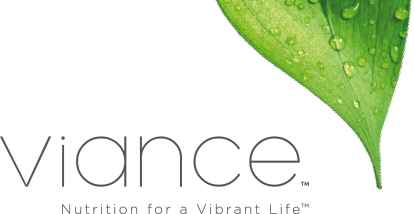 You will love the convenience (takes seconds to make) and the long lasting energy. As an athlete, you have to give your body all the nutrients it needs to help you train better, ride better and in the end, recover a whole lot quicker. This is how you improve at your sport, and also in the end, help to prevent those nagging little injuries throughout the seasons, and that's why top riders like Billy Perry use Vitality Blend to start their day. Athletes need protein to build muscle, we also added healthy fiber to keep you full. Protein is critical for muscle repair and growth, and as an athlete, you need more protein than the non-athlete. 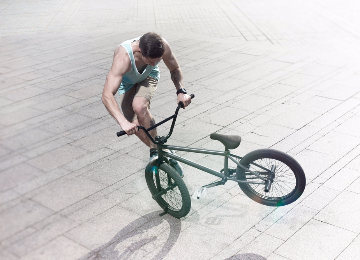 A BMX rider should get 0.5 gram to 1 gram of protein per pound of body weight, that's a minimum of 75 grams for a 150-pound rider. 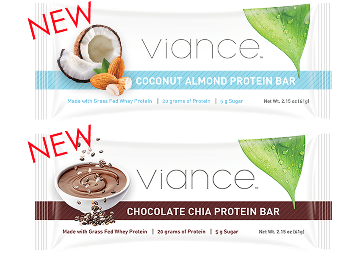 Use Viance Protein Bars for a source of high quality, grass fed whey protein to maximize your nutritional health and riding power. Carbs For The Big Air. Grab and Go Energy Bars to get you airborne. If you want to pedal faster and harder, then you're going to need carbs! Don't be fooled into thinking your sugary drinks are giving you the high quality, energy producing carbs needed to take your riding to the next level. At best they will end up making you skinny fat. To maximize the nutritional quality of your diet, include nutrient-rich carbs and fats such as whole grains, fruits, nuts, seeds and healthy oils. 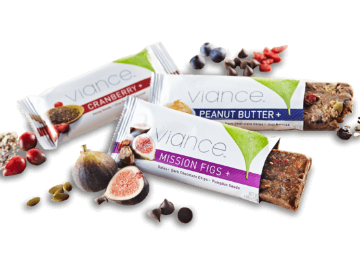 We've made this super easy for you with our Viance Energy Bars. Our Bars will keep you flying down the course, literally.